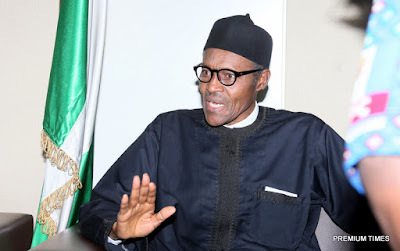 The Presidency on Monday said ordinary Nigerians would not abandon President Muhammadu Buhari in 2019 because his only agenda in office is to continue to protect them. Shehu was reacting to a statement credited to a former member of the defunct Congress for Progressive Change, Alhaji Buba Galadima, that the President would be abandoned by the people in 2019. He said Galadima’s calculation is confused and misleading. He said the masses were solidly behind Buhari because he is not stealing their money and their future. He said, “The President’s enormous goodwill remains ever strong because the people are convinced the President is acting in their best interest, despite the temporary unintended consequences of reforms. “President Muhammadu Buhari is far from isolation. He enjoys a very strategic relationship with ordinary Nigerians.